Swaledale Twist carpet offers the cosy feel and longer lasting performance for any part of the home, thanks to its wool yarn. 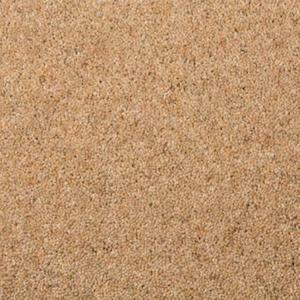 This carpet is made from renewable sources making it an eco-friendly solution. Suitable for extra heavy domestic use. Plenty of colours to choose from. Made in the UK.